Over 300 photos were taken to create the virtual tour! Browse our displays at your leisure! Take our 360º virtual tour today! Explore the Aspect Window Styling showroom through our 360° photo shoot. Here you can discover new products and ideas before visiting us! Find out more about the virtual tour below! Our showroom is a vital part of our design process. We often ask our customers to visit our showroom to see and experience our products before booking a site survey or design visit but this is not always possible. After some thought on how to get round this, we decided to create a virtual tour! We contacted a local company that specialised in online Google Tours, and arranged a visit. They arrived with a hefty camera and equipment and took over 300 shots of the showroom. 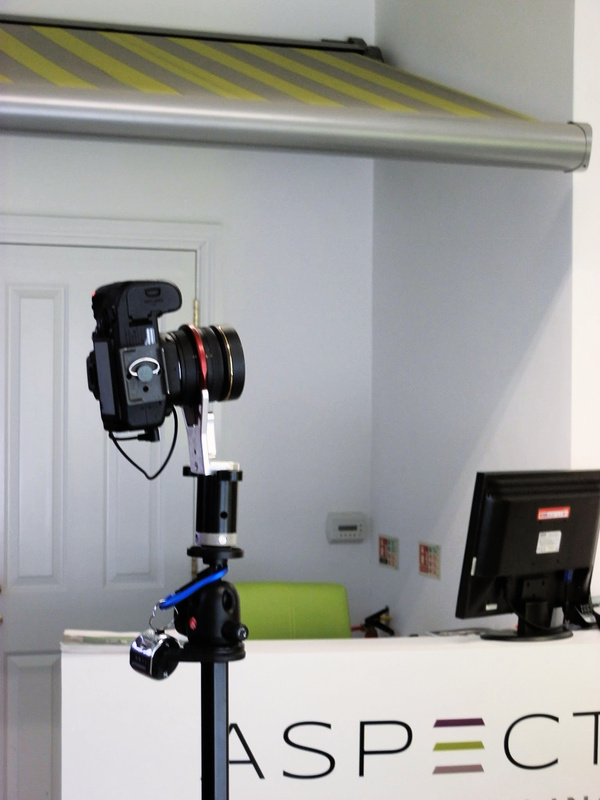 The photos were then stitched together and our showroom virtual tour was created. By using our virtual tour you can get an uninterrupted view of our showroom. 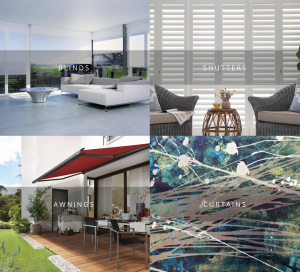 Take the opportunity to browse our product displays including shutters, blinds and curtain pole corner. By being able to see our showroom online you can get an idea for your designs before visiting us. We can also talk you through any products that may have caught your eye on the tour! You can find our virtual tour on our contact page or via our Google Listing. Take the tour and get ideas for your home, then contact or visit us to find out more information about any products you like the look of! The only thing better than using our virtual tour is visiting our showroom!